The Kansa wand, a domed tool used to massage the face and body. So what is it and how can it benefit you? What is the Kansa Wand? The domed tool is made of Kansa, a sacred bronze recognized in India as a healing metal. The smooth metal heats up as it is massaged into the skin. It’s been used for centuries to relieve stress, enhance health, increase energy, and leave skin glowing. The wooden handle and bronze dome of the Kansa wand makes it easy to apply moderate pressure in gentle strokes on the body and face. Combined with organic oils—the wand provides a warm, relaxing sensation that may help reduce stress and increase energy. Ayurveda is a holistic practice that has been around for thousands of years. In Ayurveda, the body and mind are inseparable and the mind has the ability to heal and transform the body. Practices include massage to balance the mind and body, which is where the Kansa wand comes in. In Ayurvedic medicine, the Kansa wand is thought to balance the three doshas of Vata, Pitta, and Kapha. Imbalance of the doshas (energies that make up every individual) is thought to cause a wide range of health issues. 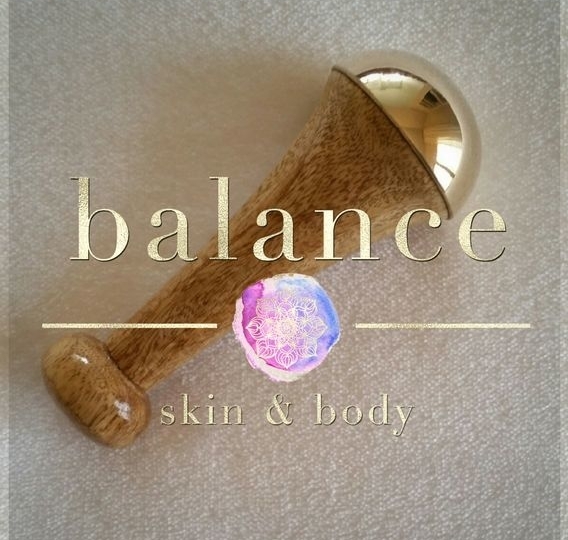 Massaging with the Kansa Wand reduces stress and calms the mind to bring balance to your energies. According to Ayurveda, the long strokes from the metal surface of the Kansa wand can draw acidity away from the skin. Normalizing the pH of skin can alleviate many problems. Massage was widely practiced at the end of the 19th century to reduce the signs of aging. Today, it’s still a common practice used to soften lines, lift skin, and de-puff eyes. The Kansa wand may increase these benefits. How so? Massaging the face and body with the wand can revitalize the entire body by increasing blood circulation. The oxygen from increased circulation allows the skin to release toxins, calms inflammation and creates a feeling of well being. Improved circulation from regular massages can make skin look brighter and more awake. Facial Massage can also reduce swelling and aid in drainage, which can make skin appear tighter. After a full-face massage, the skin is able to absorb more ingredients from lotions or serums. The Kansa wand comes in larger sizes for full body massage. 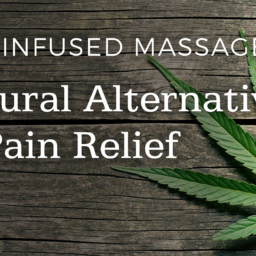 Used on the neck, back, arms and feet, it can increase the connection between the body and mind to de-stress and improve energy. The goal behind using the kansa wand is to provide slight friction to the muscles. This pulls acidity from the tissues and decreases damaging acid build-up. It has been used for centuries in India to improve health, reduce stress and increase energy. It will also leave the skin with a natural, healthy glow. N.J. Massage and Spa offers Kansa Wand full body Massage. 90 minutes $125. Call us today! Add on to any herbal facial treatment for only $15 extra.